by M. Saiid Saiidi Ph.D., P.E., Professor, University of Nevada, Reno; Sri Sritharan Ph.D., Professor, Iowa State University. 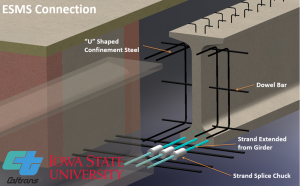 Description: Which connection details has research proven to work well for prefabricated bridge elements in high seismic regions? 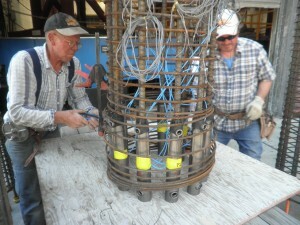 Should these details also be used in non-seismic regions? 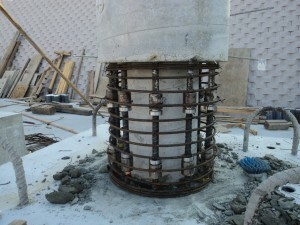 This presentation provides an overview of connections for substructures, such as between column and foundation or between column and pier cap beam, and of connections between precast girders and cap beam. 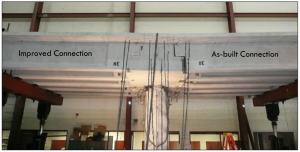 These details from recent research help ensure dependable seismic performance of bridges composed of prefabricated elements.